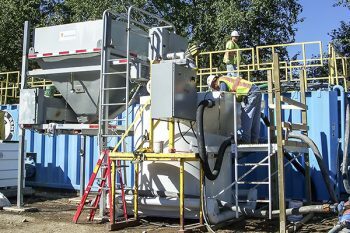 Geo-Solutions’ continuous mix batch plants are custom built and specially designed for volume proportioning of multiple powdered ingredients and fluids. 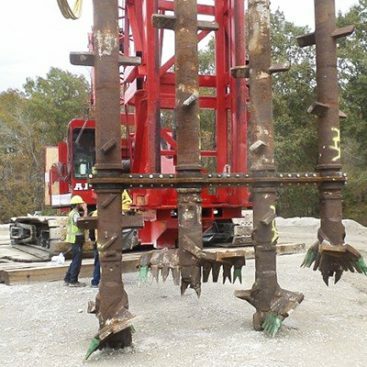 These plants have built-in feed rate adjustment and are capable of providing the operator with continuous density measurements. 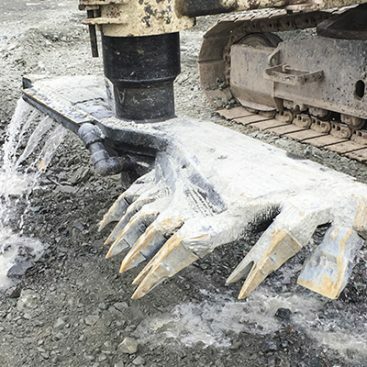 The grout or slurry proportioning is constantly adjusted by the operator to ensure accurate component addition. 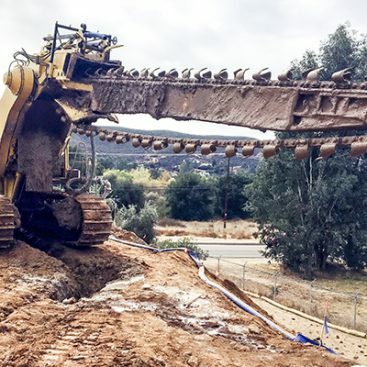 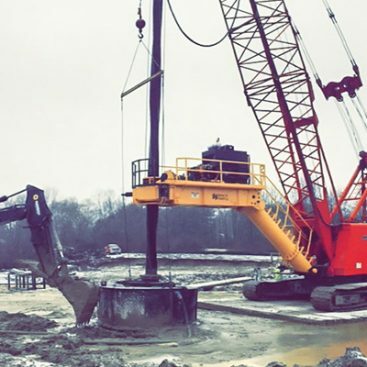 The plant is specifically well suited for projects requiring very high flow rates and large volumes of grout or slurry, like cement-bentonite slurry trenching or larger soil mixing and jet grouting projects.